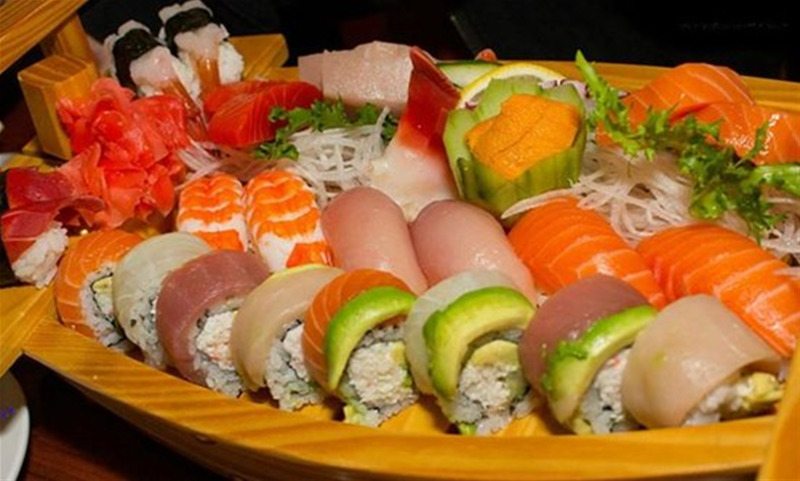 Fuji Sushi Bar & Japanese Cuisine is a restaurant located within minutes of Auburn University's campus. 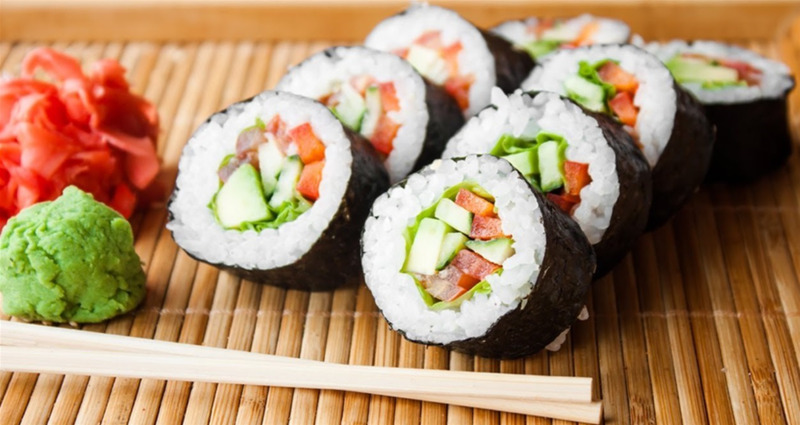 Fuji has over 35 different sushi rolls, from non-raw sushi rolls to artistic, fresh maki. 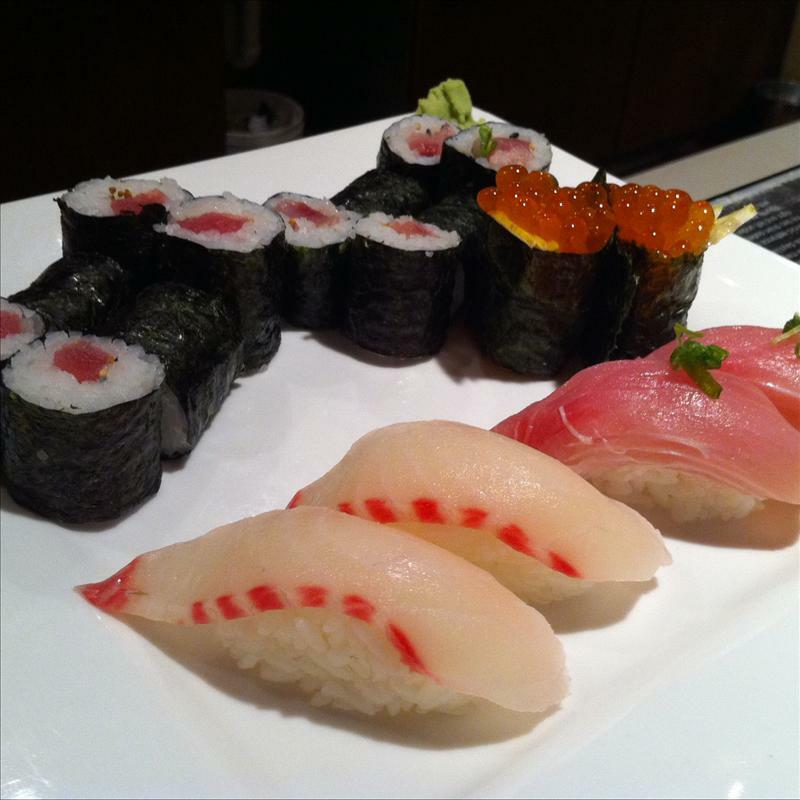 Fuji also has a range of sashimi dishes and combinations featuring over twenty kinds of fresh seafood.